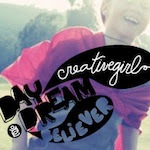 Modern Handmades: New cards for Moms, Dads and Grads! 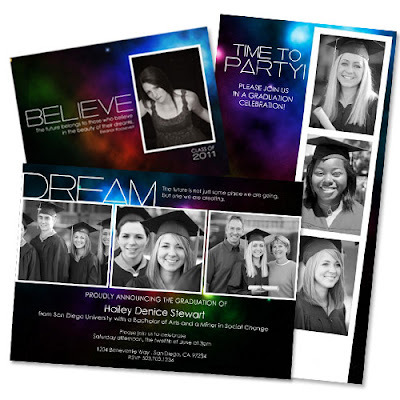 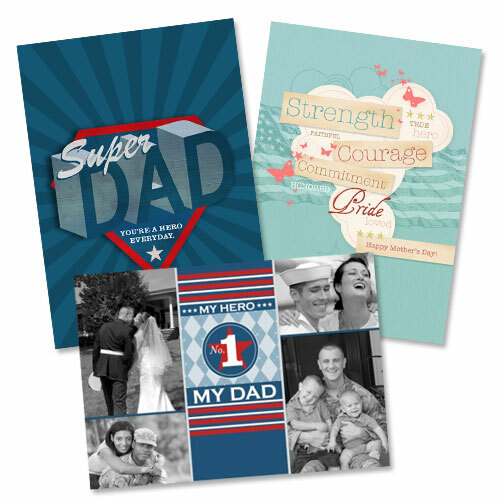 New cards for Moms, Dads and Grads! 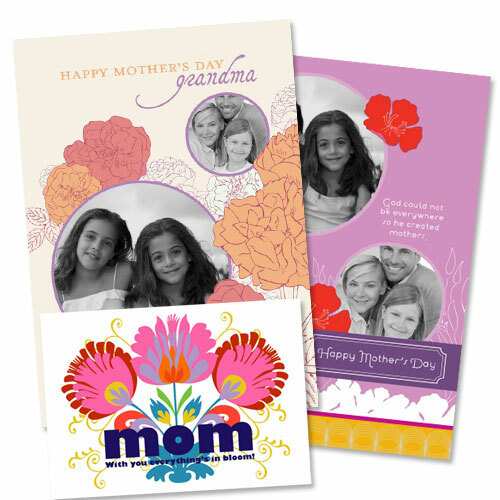 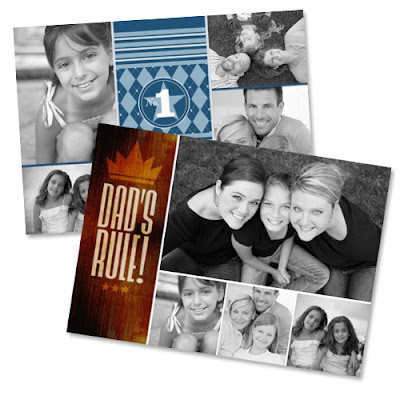 If your looking for photo cards for Mother's Day, Father's Day or graduation cards be sure to check out Modern Handmades featured on Snapfish. There is also a few special Military Cards for moms and dads.